- PRESS RELEASE - ISOUTHAMERICA has expanded its airport transportation coverage in Buenos Aires, Argentina. Some moths after the official opening for commercial flights of El Palomar Airport (EPA), private transfer services at this new terminal has been launched. 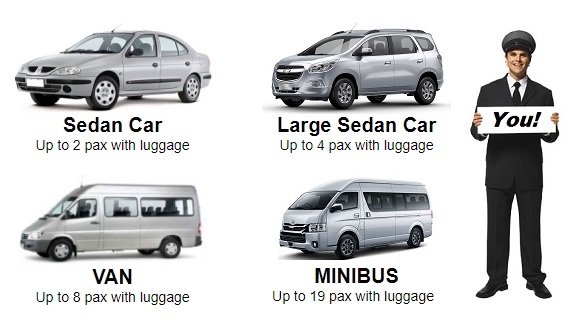 Sedan Cars, Vans and Minibuses are now available for international travelers on 24/7 basis. 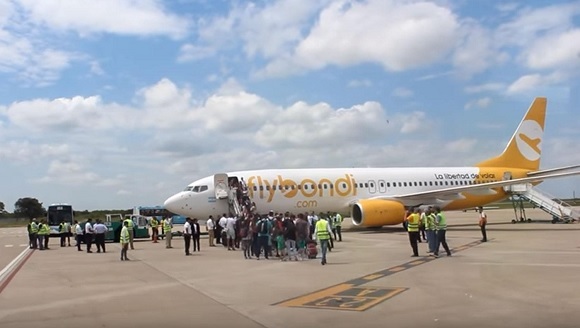 El Palomar Airport serves as central hub of FlyBondi, the first low-cost airline in Argentina.